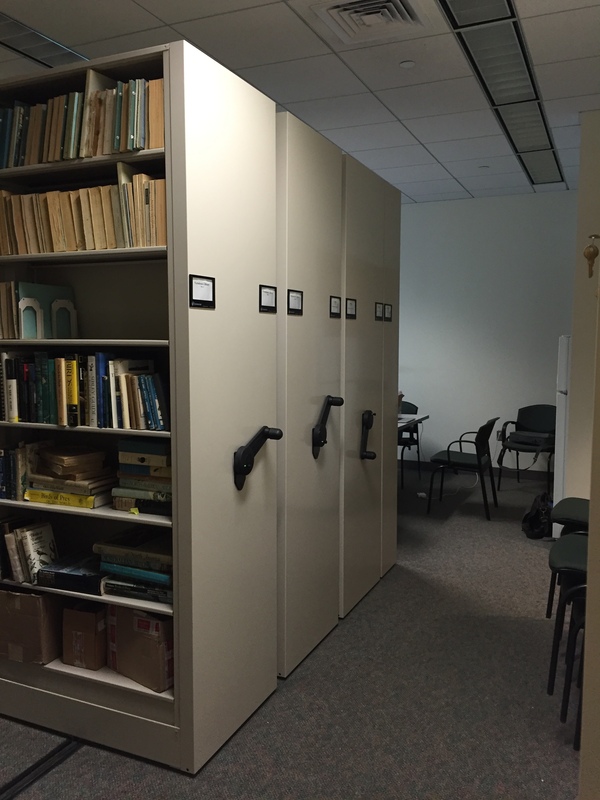 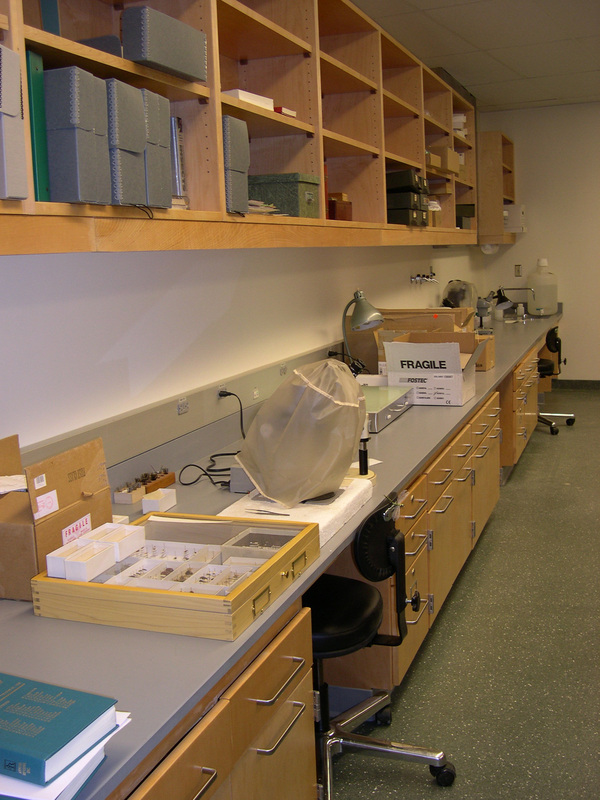 EEB’s preserved collections were consolidated into a state-of-the-art facility completed as part of UCONN2000 in December 2001, and equipped with compactors through funding from the National Science Foundation (see report). 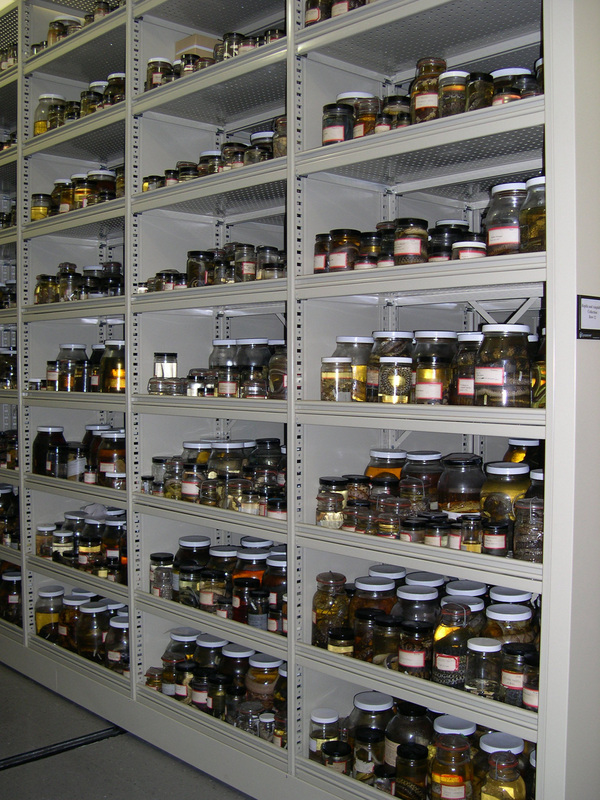 The space consists of the storage area for dry specimens with an independent climate control system and a room for fluid-preserved specimens. 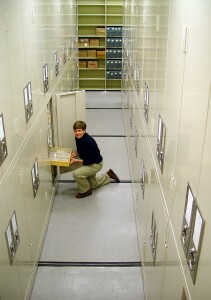 The storage space is complemented by a central preparation area, a walk-in cold room and freezer, offices for each collection manager and an adjacent conference area, with a library and offices for visiting scientists. 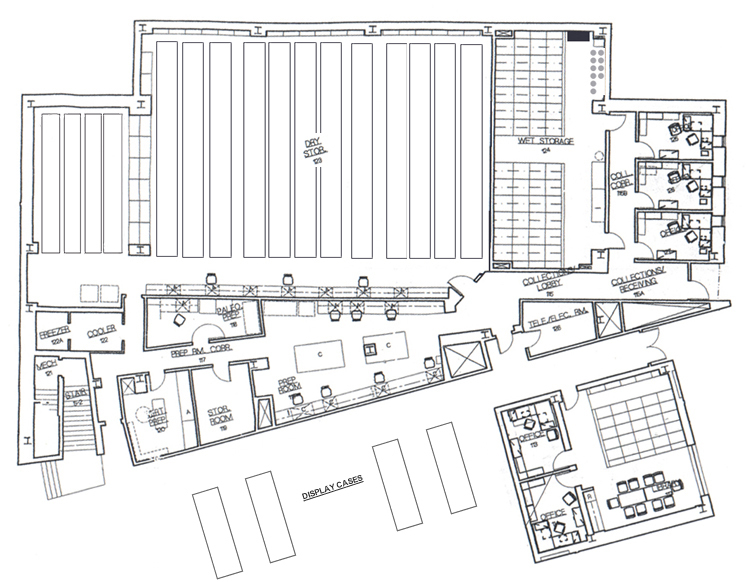 The University continues to be highly supportive of the facility and its activities, most recently providing significant upgrades to critical facility components (i.e., HVAC and fire suppression).